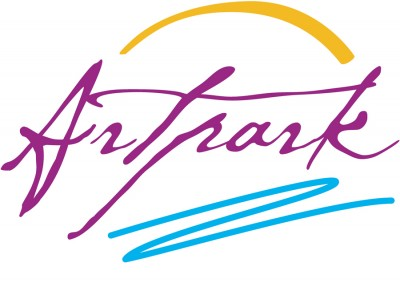 Artpark's popular artist-led workshops feature drawing, painting, clay, kinetic sculpture, art in miniature, craft art, photography, and more! ** A special bonus, the Albright-Knox Art Gallery will exhibit art camp works for the month of August. Campers who participate in the August 2017 exhibition will receive a pass for admission to the Albright Knox for themselves and their family. The admission pass is good throughout the month of August, visitors will be able to view their works exhibited in the education hallway and will experience the entire Albright gallery.